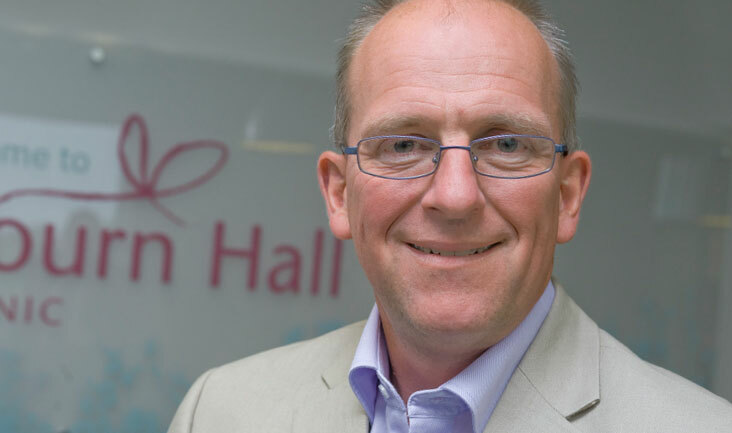 Martyn Blayney joined Bourn Hall Clinic in January 1989 as a trainee embryologist, under the tutorship of Nobel Laureate Professor Sir Robert Edwards CBE FRS, having previously qualified as a State Registered MLSO in the microbiology department of his local teaching hospital. His training was in-house, under the supervision of competent embryologists, and ultimately by the Scientific Director. Upon completion of the training process, he was appointed as an Embryologist and, in 1992, was promoted to senior embryologist and then to laboratory manager. In 2000, with the support of Bourn Hall, Martyn enrolled as an inaugural student to the University of Leeds Master’s degree in clinical embryology, graduating with distinction in 2002. In 2003, he was promoted to Head of Science and in January 2018 he was appointed Science Director joining the Senior Management Team with specific responsibility for science, technology and innovation in the fertility field. He has always had an interest in the research aspect of his field, and has collaborated with several groups resulting in peer-reviewed publications. He regularly presents work both in-house and externally, and at international training courses. In 2005, the HFEA set up a multi-disciplinary group derived from UK-licensed clinics. Martyn was invited to join this team, and is still a member today giving him a valuable insight into the workings of the authority. The group consults on regulatory practice and new initiatives and provides an important mouthpiece to ensure that the views, opinions and concerns of clinics are heard at the heart of the HFEA. Martyn enjoys the challenges, that being a consultant embryologist in the 21st century brings and he appreciates the autonomy from and involvement with Bourn Hall’s board of directors, yet he is also dedicated to spending as much time as possible as a hands-on embryologist. Martyn says: “The central doctrine of Professor Edwards’ teaching was to handle each embryo as if it were your own, a philosophy we still impart to our staff today. I am proud to know that embryologists I have trained have gone on to hold senior positions both in the UK and internationally.